Restore the look of your Accord with Replikaz Wheels! Whether your stock wheels got damaged or bent and you need to replace them check out the list of our OE-replacement rims by Replikaz. They are made using state-of-the-art technologies to provide superior reliability and perfectly match the size and finish of your original rims. Crafted from top-grade aluminum alloy these wheels guarantee your confidence, pleasure, and comfort while driving. Made to conform to OE wheel standards they provide unsurpassed quality, an exceptional durability and long life service. Find your replacement wheels from Replikaz today! Leave your comments and inquiries below. What kind of Honda would you restore if you wanted a older fast Honda? What do 16" wheels look like on a 5th gen? 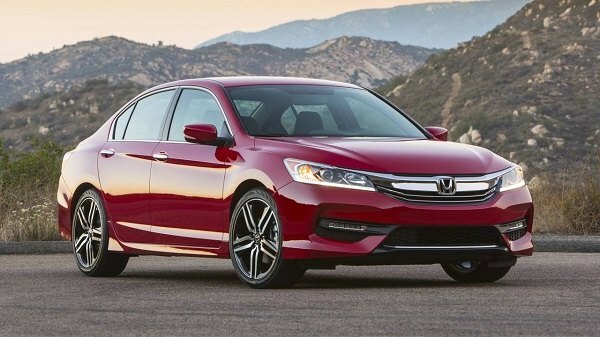 New look for your Accord with Spec-1 Wheels + Sale! Quick Reply: Restore the look of your Accord with Replikaz Wheels!